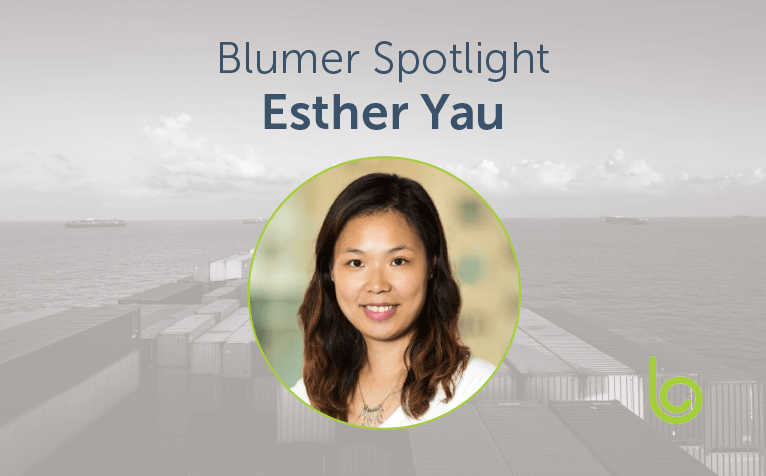 Esther Yau is a Client Services Manager based out of our Hong Kong office. Since 2007, she’s been at the forefront of helping our clients in the Asia Pacific region. What’s your current role for Blume Global and what are some of your key responsibilities? I am currently a Client Services Manager in Asia Pacific for Blume Global. My key responsibilities include providing excellent customer service with a positive attitude to every client, ensuring my team does the same and liaising with the production, marketing and sales teams to ensure products and delivery align with client services objectives. What do you enjoy most about working in Client Services for Blume Global? What I enjoy most about working in customer service is interacting with different customers, including both internal and external customers. Working in customer service helps me better understand people and their unique needs. Also, I enjoy working with my team because we have a very good team spirit and a nice working environment at Blume Global. You’ve been with IAS/REZ-1/Blume Global since 2007. What have been some highlights about your time at Blume Global so far? 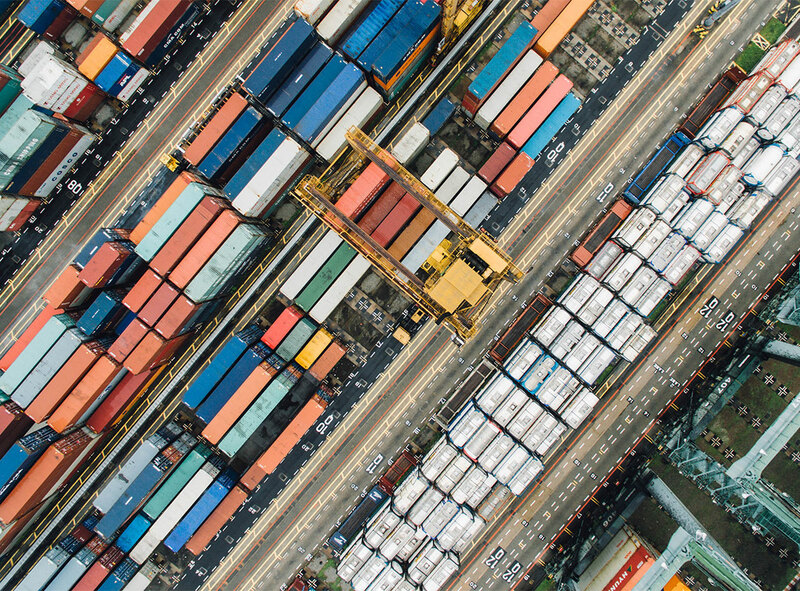 After I joined Blume Global, the big highlight has been seeing the company take a significant step forward to transform the platform to a truly digital, global supply chain ecosystem. I’m so glad that I’m one of the members in the company to see this change. What are some of the top issues you hear from clients in Asia? How do those normally get resolved by Blume Global? The top issue that I hear from clients is needing some guidance on updating transactions in the Blume Global system. As the Client Services team, we provide clear guideline with screenshots to ensure the clients better understand how to use the system. Sometimes, giving a call to the client is the best way to resolve the issue and it’s easier to build a relationship with the clients. How do you like living in Hong Kong? I’m originally from Hong Kong, a typical local Hong Kong person. Hong Kong is a foodie paradise. There are all kinds of different cuisines in Hong Kong due to the mix of ethnicities living here. That’s the reason I like to live in Hong Kong. And I really like the amazing night view in Hong Kong. What do you do in your free time outside of work at Blume Global? I love to travel and want to travel at least twice a year. As a mother, I also spend my free time with my kids and I like to take them to explore Hong Kong and taste different kinds of cuisines, especially letting them taste traditional Hong Kong local foods.